Patrice Cameau started her motherhood journey in an unexpected place – she never thought she would have children. Now, she can’t imagine her life without them. She started off motherhood while her husband, an Army Reservist, was deployed. She shares her feelings on having two children 10 years apart. She noticed a gap in the business world for women and a lack of co-working space and business groups for women business owners – so she started one. What began as a series of events for women, then a conference, co-working popups, and now CAMPspace. All while working a full-time job, being married and raising her children. She’s also a communications and marketing exert with over 10 years of experience. Patrice is committed to building out entrepreneurial ecosystems across the world and encouraging us all to share the creative prowess we have. 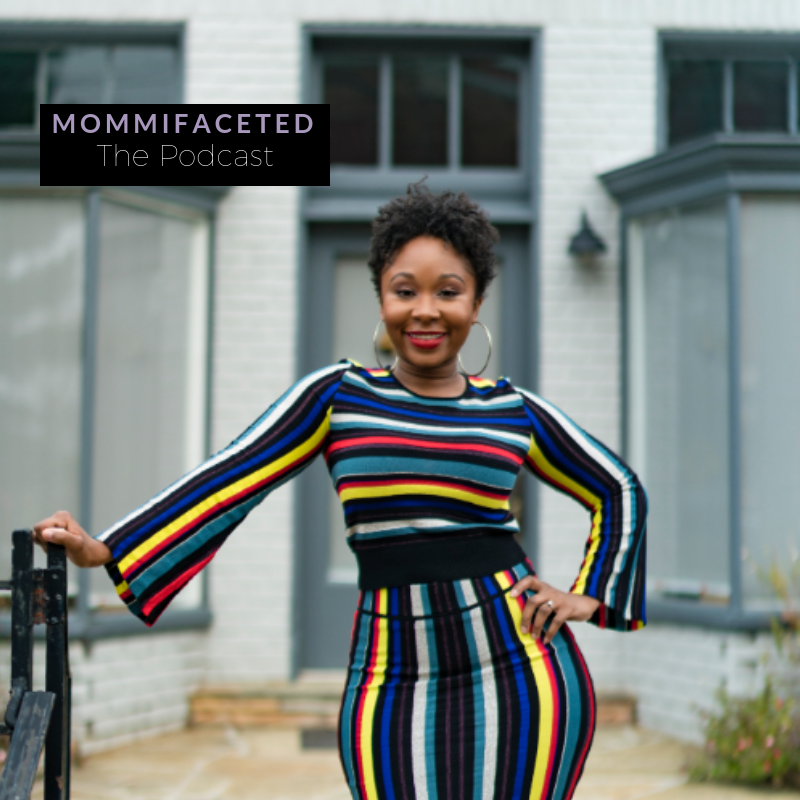 We talked about the pros and cons of having children 10 years apart, why she feels that fear and faith cannot exist in the same space and how she built a community out of a lack of finding one to join. Subscribe, rate and review the podcast – this helps others find the show more easily as it raises the podcast in the rankings. I can also use your reviews to show guests who decide to come onto the show.